Please take the time to read the information linked HERE to learn more about the trip, expenses, REQUIRED FORMS, and the itinerary. 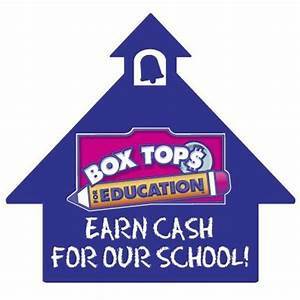 The paperwork and payment (different payment options available check the information) are due Friday, April 12 and should be turned in to Ms. Jessica Kreye. Boys Intermediate Volleyball DII champions! Go Bulldogs! 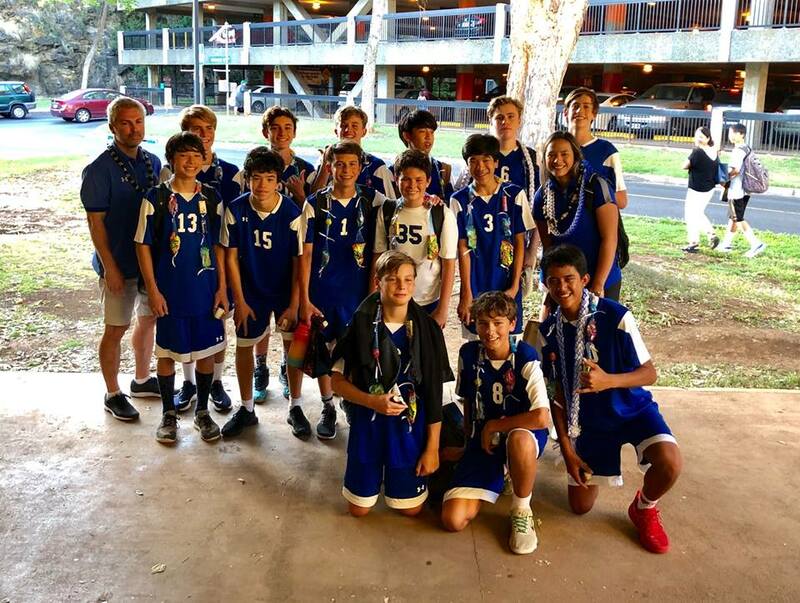 Abraham C. (grade 9), Bronson B., Connor A., Jordan N., Kainalu S., Myles W., Noah S., Raymond S., Reid M., Alike P., Shore F., Terrin J., Vinny B., and Kameron W. Pictured with Coach Keala Kaio-Perez and Lee Lamb. Players were so "super stoked" to have gone to two championships in a row. Most of them are participating in their first or second year of playing the sport. Players mentioned that their team played really well under pressure, focused during practice and were very athletic. Players wanted to point out their team mate Kainalu with credit for helping to keep the team relaxed and focused and helped teach the team members new skills. They also wanted to thank their coaches for their support. Service as Action in the News: Celebrating Service! For the second week in a row, big Appreciation goes out to a student who has completed their SA requirements for the 2018-2019 School year. 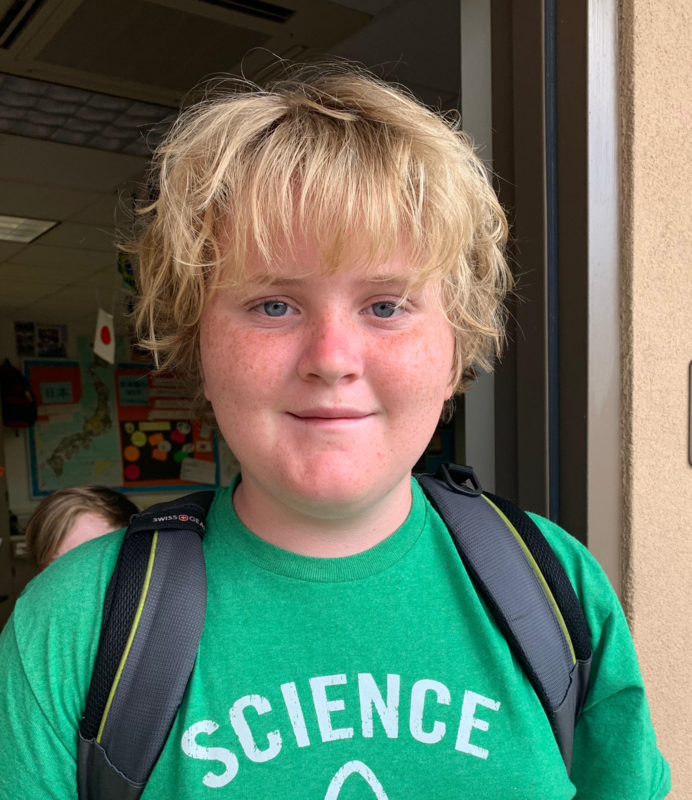 This week Congratulations go out to 6th grader, Liam Boland! 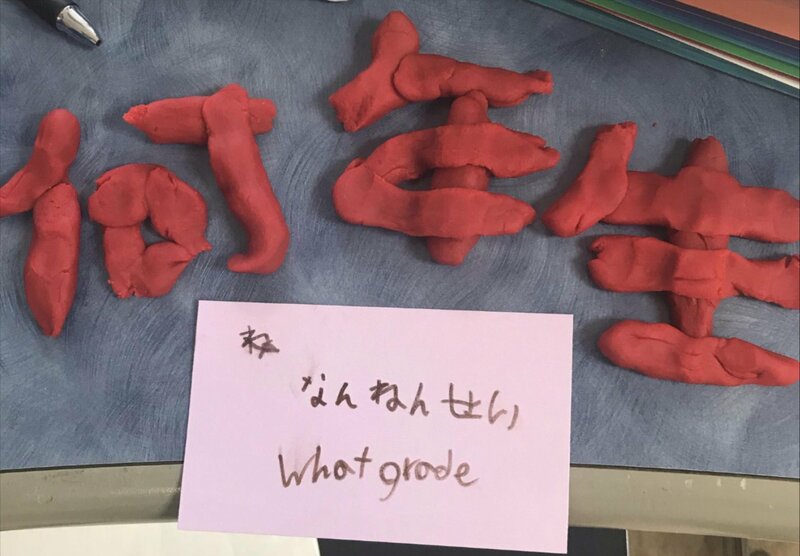 "For my first SA project, I decided to go to the Navy Hale Keiki School to guide Pearl Harbor survivors around the school to talk to kids about their experiences. 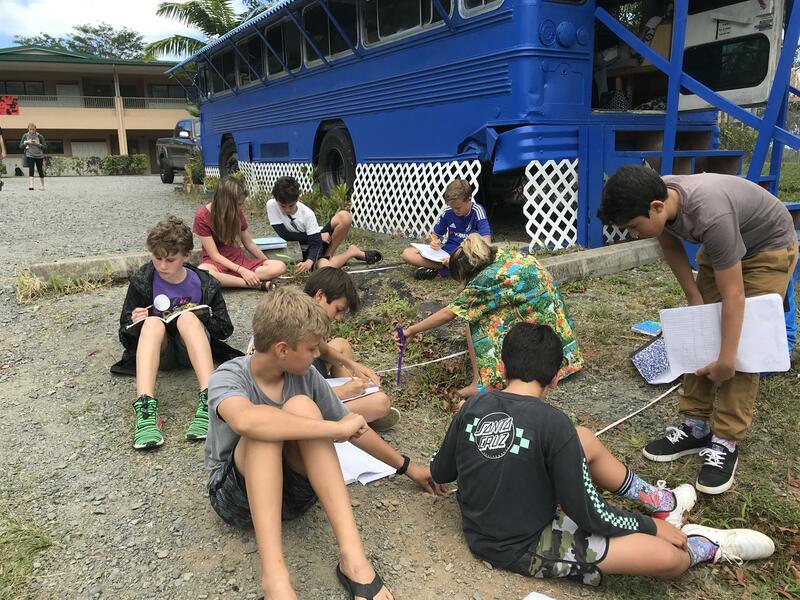 My second SA activity was a clean up of the garden next to the field that the soccer teams play on.The third activity I did was to help with the Hawaii Sanctuary Whale Count, at Lanikai Point. For the third project, Me, Andrew, and Carter decided to write a small suggestion for a book each week for the weekly newsletter, to inspire middle school readers to read consistently. .....One thing I learned was that even though sometimes service can take a long time or even be boring at times, I could really make a difference just by participating and getting the job done. This really was the case during the Whale Count, because it was hot and we were there for many hours in the sun looking for whales migrating past Hawaii. I persevered because I knew it is really important for scientists to track the number of whales people see.They want to ensure that the population of the whales are healthy and strong and that there are not any problems in the whale community. " Awesome, Liam! Thank you for your Service! 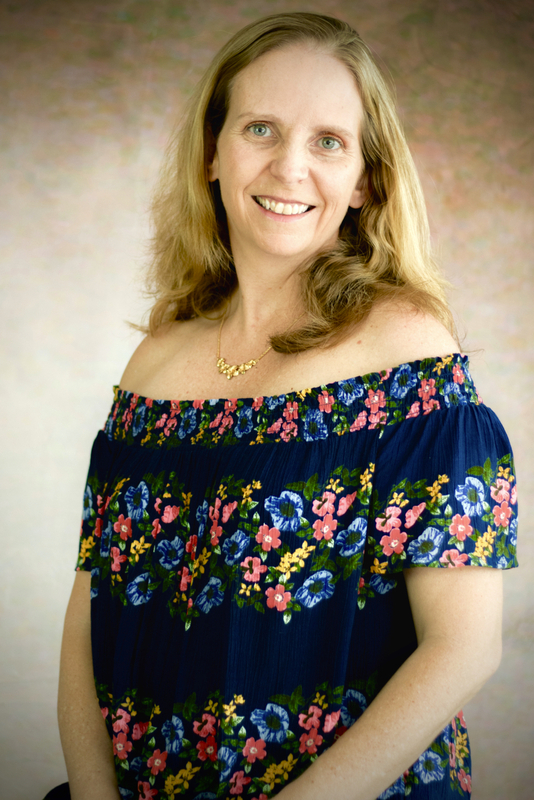 The whole MS wants to Congratulate Ms. Jessica Kreye as our Academic Excellence Award Winner! Poetry Slam Still Looking for Volunteers! 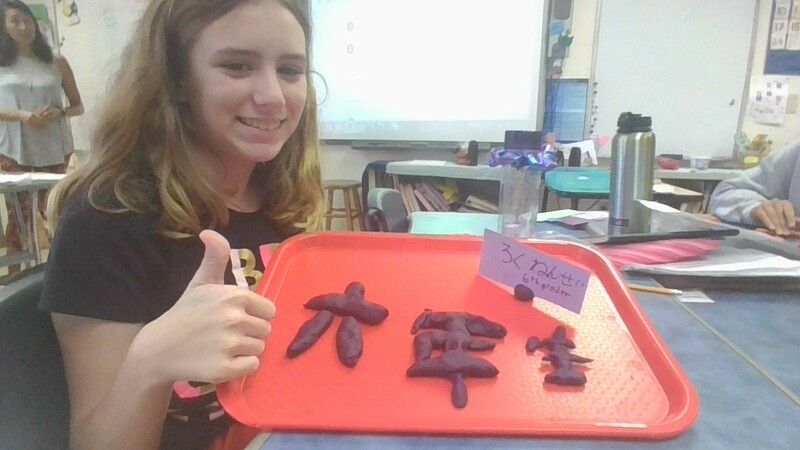 April is National poetry month and the middle school students are all immersed in poetry writing, analysis, and performance practice in their Language & Literature classes. On Thursday, April 18th from 6:00pm to 8:00pm in the Wang we will continue the fun and powerful tradition of the Le Jardin Academy Middle School Poetry Night! The first half of the program is open mic, i.e. open to anyone (including parents - hint hint). Students can participate by sharing a poem they write, a poem they love that someone else wrote, or a collaborative poem with a friend or parent. The second half of the program is the contest where two students per class are selected to compete, based on in-class "mini" poetry slams. Students get the opportunity to participate in special performance workshops with Poetry Slam champion Mr. Ittai Wong, and prizes are awarded to the top 3 winners in the contest. To make this event a success, we need your help! 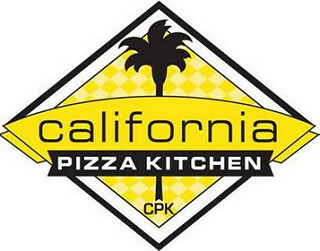 The PFA is kindly contributing hot cocoa and pizza for the event. We are looking or 4-5 parent volunteers to help with serving hot cocoa and managing the food table. Look for a special email coming this Monday, April 15th with information regarding all the upcoming events for the remainder of the school year! Theme: Our theme this year is "Ka huaka`i `imi `ike" meaning "The journey to seek knowledge". This theme is a nod to our recent Impact Term which our high school and middle school students participated in this year. We will be exploring mele and dance that highlight the importance of our learning, not just in traditional spaces; but honoring the spaces in which learning can happen anywhere and valuing what we learn. 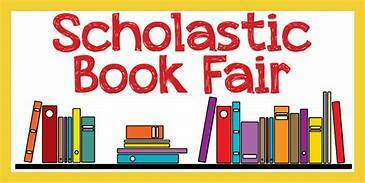 Attire: Grade level teachers will send information home via class Shutterfly accounts or Divisional Weekly per May Day attire. Lei: Except for 8th graders, all performing students should bring fresh flower lei to wear; unless otherwise specified by grade level teacher. All: Bare feet will be permitted during the performances. Water bottles, sunscreen, and hats advised. Donations: We will be accepting foliage donations from Monday, April 29th on the upper campus in front of the Administration building. We are looking for: Ti (stalk or individual) Monstera, Laua`e, Areca Palm, Raphis Palm, small Loulu Palm, Song of India and Tropical flowers (any). 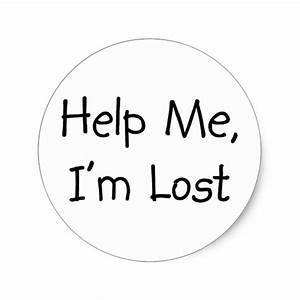 We are also, looking for volunteers to help with décor on Tuesday, April 30th in the afternoon. Seating: Seats are first come, first served. Seat saving is not allowed. Please contact Amanda Kusnierz at 261-0707 ext. 1110 with special needs. Plain white button up dress shirt (collared, long-sleeved). These items need to be brought to school by Friday, April 26th (ironed and on a hanger). Lei will be provided for all the 8th graders. Pre-order lei for friends, family and faculty. pick up on campus at May Day program. T-shirts and wristbands on sale now! Also, please see the included flyer for the ILH 8th Annual Student Essay/Multimedia Contest. 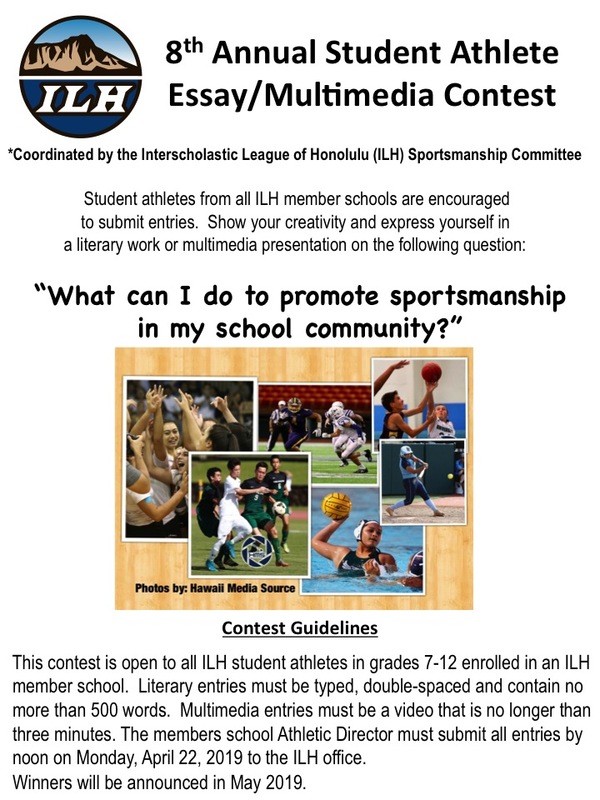 The contest is open to all ILH student athletes in grades 7-12. Deadline is 12:00 noon, April 22, 2019. All entries must be submitted to the Athletic Director, Jana Fraser who in turn will submit to the ILH Office. Please check the Le Jardin Academy website for the course catalog and registration for classes from Kindergarten to 12th grade. TI-30XS calculator turned into the MS Office. It is sitting lost and lonely in Ms. McDonald's desk drawer. It really wants to go home! Many other items are waiting to be claimed as well including water bottles, jackets, hats and more! 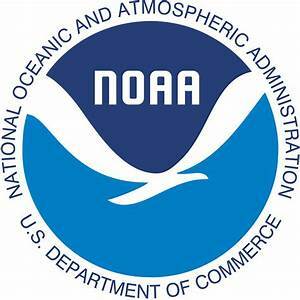 The time has come for applications to be sent in for the NOAA conference on May 17. The conference is an all day event and is held at the NOAA facility on Ford Island. During the conference, your role will be to participate in break out sessions (with different scientists talking about different topics) and to display and talk about your project in a "science fair" type setting. Transportation and lunch will be provided. 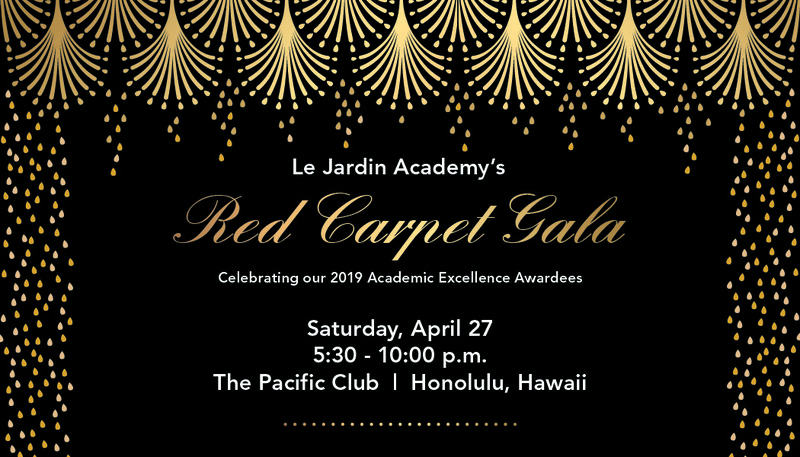 Have you signed up yet for the gala on April 28th? This is the fundraising event of the year and a whole load of fun! Come join us! Tickets Still Available Click HERE! The box is located near Mrs. McDonald's desk. in the MS office.